A recent New York Times article discussed the danger of trusting the Medicare star rating system, providing as an example a five-star nursing home facility in California with a history of elder neglect violations. Last week, we discussed the star rating system and the Rosewood nursing home in the Sacramento area. In sum, the rating system is not helping consu mers in the way it claims. How did this rating system rise to prominence, and why are so many Americans willing to trust it without additional investigation? The nursing home industry initially “lobbied against the ratings,” but later embraced them after a number of facilities earned the coveted five star rating. Some industry trade groups even profited from the rating system. According to the article, the American Health Care Association “offers members a free service that helps companies track their star rating,” and the industry trade group insists that “the rising scores are evidence that quality is improving.” However, nursing home abuse continues, and older Americans continue to suffer serious injuries in facilities across the country. Since a significant amount of this data comes from self-reporting, are nursing homes in the San Diego area and across the country really improving? 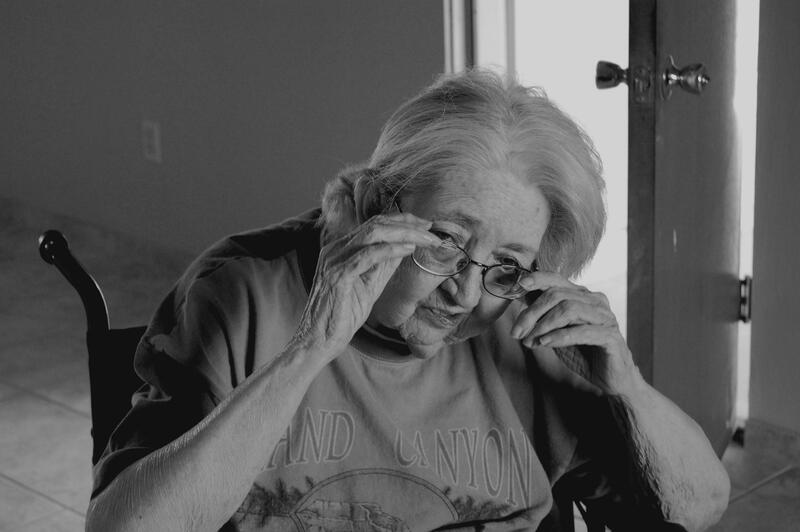 In interviews with former nursing home employees and patient advocacy groups, the New York Times learned that many nursing homes and assisted living facilities “learned how to game the rating system.” In that sense, too many facilities with above-average ratings continue to receive complaints of elder abuse and neglect. When the program started in 2009, 37 percent of nursing homes in the U.S. received ratings of four or five stars. In the last five years, the number has risen substantially. Today, approximately half of all facilities receive these superior rankings. Five-star ratings alone increased from 11 percent in 2009 to 29 percent in 2013. As noted, many of these nursing homes, such Rosewood in Sacramento, received four or five stars based on self-reported data. It is important to fully research a nursing home or assisted living facility before trusting its quality level. If your elderly loved one sustained injuries due to nursing home abuse or neglect, contact a dedicated San Diego nursing home abuse lawyer today to discuss your case.